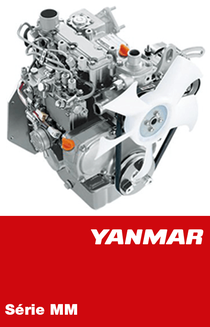 Yanmar diesel engines range is famous for his compact design. 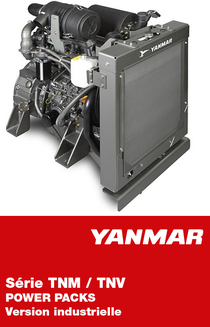 These engines are installed in moto pumps, generator sets for emergency application or main application, air-conditioning systems, lift systems, mining system, sprayer system, roads construction…Yanmar diesel engines are also used for passenger traffic or freight transport and in snow clearing machines. 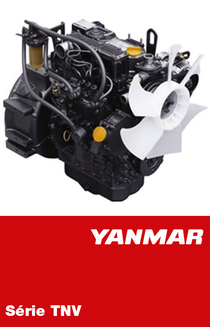 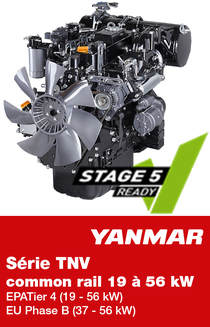 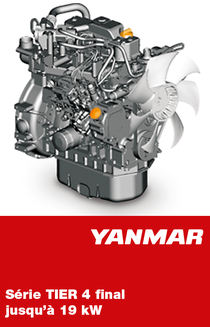 Yanmar engines are recognized since a long time for their efficiency and reliability. 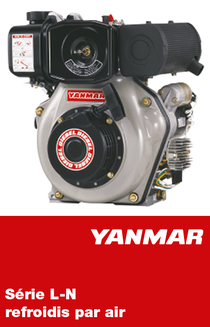 Find Yanmar products on www.yanmar.nl.